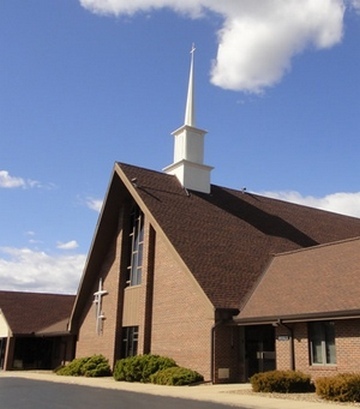 Welcome to St. Matthew Lutheran Church, a congregation of the Lutheran Church - Missouri Synod. We are a growing family church committed to believing the Christian faith, living by the Word of God, and worshiping Father, Son and Holy Spirit. We invite you to attend worship services with us and be engaged in our mission to connect the world with Jesus Christ. Sunday School and Adult Bible Class - Weekly at 9:30 a.m.
All services are traditional with liturgy and hymns from Lutheran Service Book.